We were delighted to be selected by Kerry to help with the launch of the new EquiBalance band. We designed the product packaging and inserts, the website and supplied detailing for the product too. The EquiBalance band is a silicon band that you wear on your wrist. 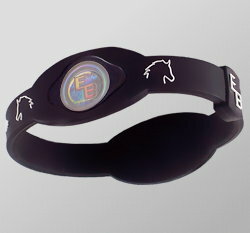 The holograms included in the band help horse riders to promote their core strength, balance, flexibility and stamina. With a 30 day money back guarantee we expect a lot of horse riders to try out this new product, both for competing and when generally hacking out. You can find a list of stockists at the EquiBalance website. Head Start Design help businesses reach their customers through web and print design and marketing.